Hello, lovelies~ It has been raining cats and dogs lately in my area. There were thick, dark clouds nearly every day, contributing to the definition of sweater weather. Brrr.. It kinda makes you crave for a bowl of instant noodles, doesn't it? Okay, back to topic. 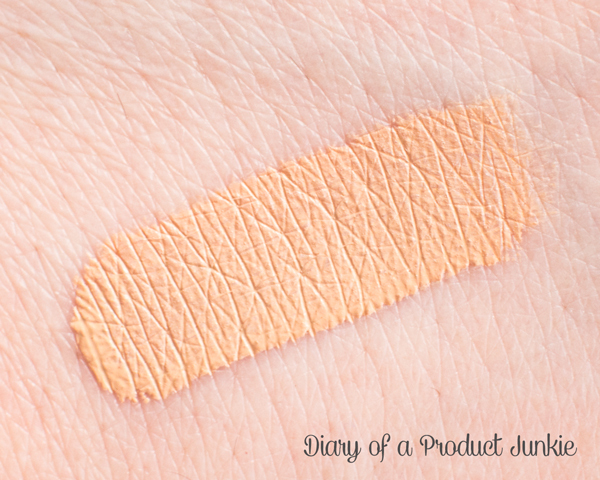 Today, I want to review a concealer that I have heard most of the UK bloggers talk about for the past few years. 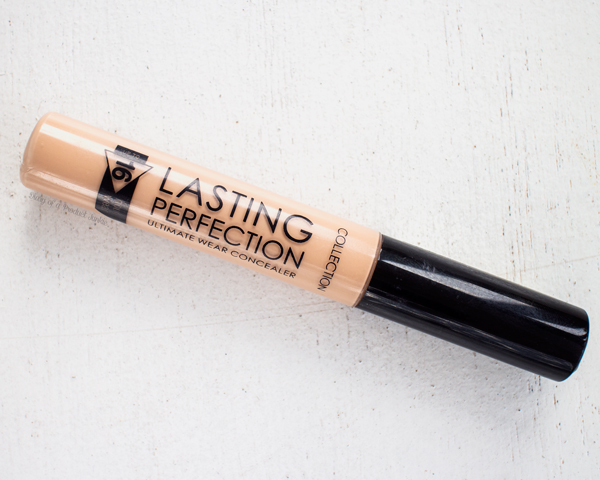 Collection Lasting Perfection has been the talk of the town being one of the best drugstore concealer. I found it during my trip to Singapore and tried it out myself. The concealer is sealed in plastic to indicate its brand new status, no box whatsoever. The shade is written on the side of the black cap and on top. The shade I bought is Warm Medium, a medium beige shade with yellow undertone. It has a doe-foot applicator. 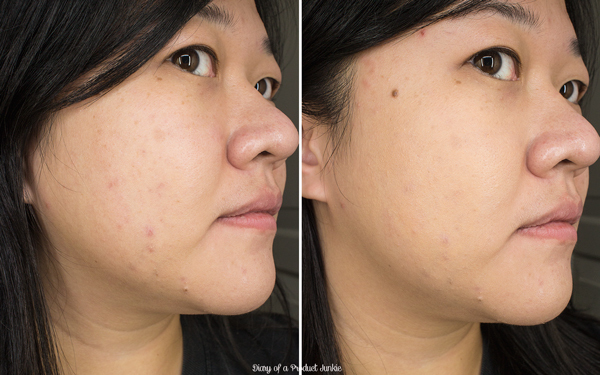 It spreads easily on my face and blends effortlessly even without a brush. However, I tend to use a brush because I don't want my fingers dirty. The concealer gives a medium coverage that can go to a full coverage, but it gives a cakey finish when I try using more than a layer. I like using it for my acne scars because it tend to cake if used under my eyes. 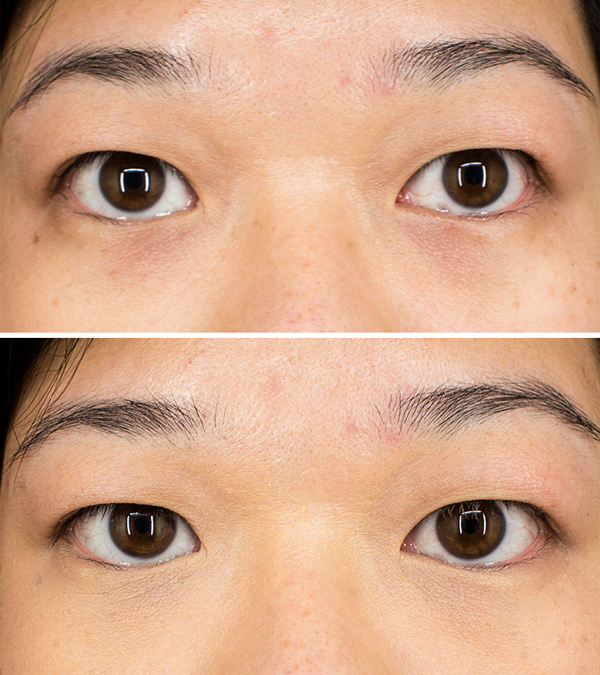 However, it does cover my dark circles wonderfully, I just need to remember to use less product. As for longevity, I can't attest to the 16-hour wear as it claims because I never use makeup for that long, but it does stay for a good 5 hours on my combination skin. Ah, uda masuk wishlist nih. Di watson gt ya ci nyarinya? Berapa SGD ya kira2?